Welcome to Salinas, the hometown of national literary hero John Steinbeck! Just outside of the Greater Bay Area in Monterey County, Salinas is known for its comfortable climate, fresh air, and vibrant arts and culture. 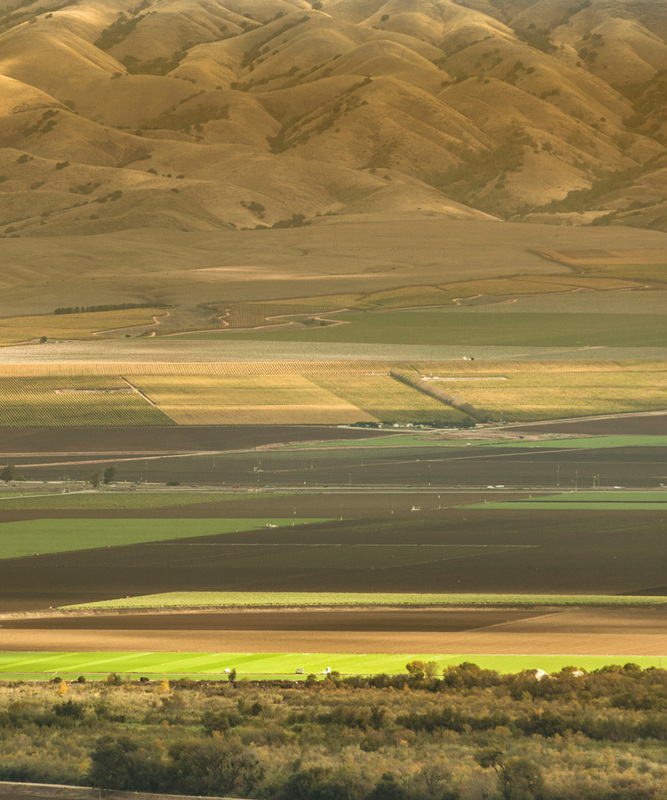 The Salinas Valley is also the largest wine-grape producing region in California, with more than 20 wineries and 14 estate tasting rooms. 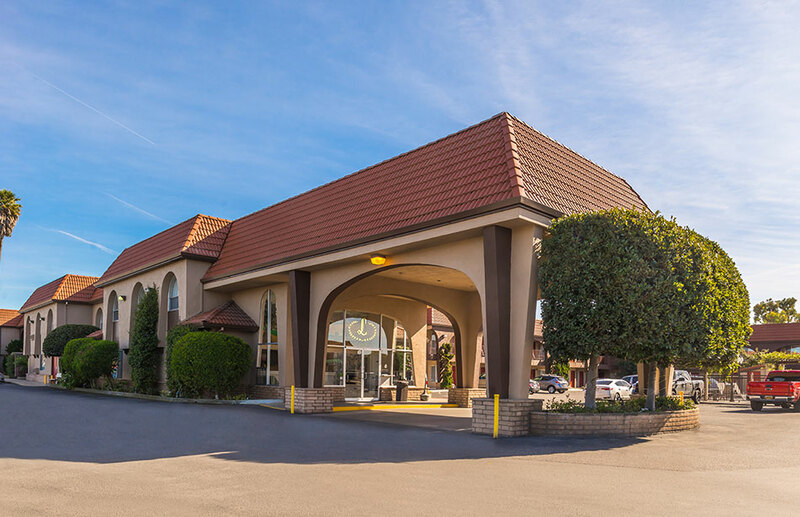 Just off California’s scenic Highway #101, Laurel Inn & Conference Center is located less than 10 minutes from the Salinas Muni Airport and half an hour from nearby tourist hotspots Monterey Bay and Carmel. The ideal pace to call home as you enjoy sightseeing in Salinas and along the gorgeous central California coastline, our hotel offers everything you need in the Salinas Valley. Our Inn and Conference Center is also home to The Black Bear Diner - sit back and enjoy all-American home-style comfort food served with a side of smiles and relaxed atmosphere. A favourite food chain inspired by the woodsy charm of nearby national parks, The Black Bear Diner is the perfect place for a breakfast, lunch and dinner - and don’t forget dessert! 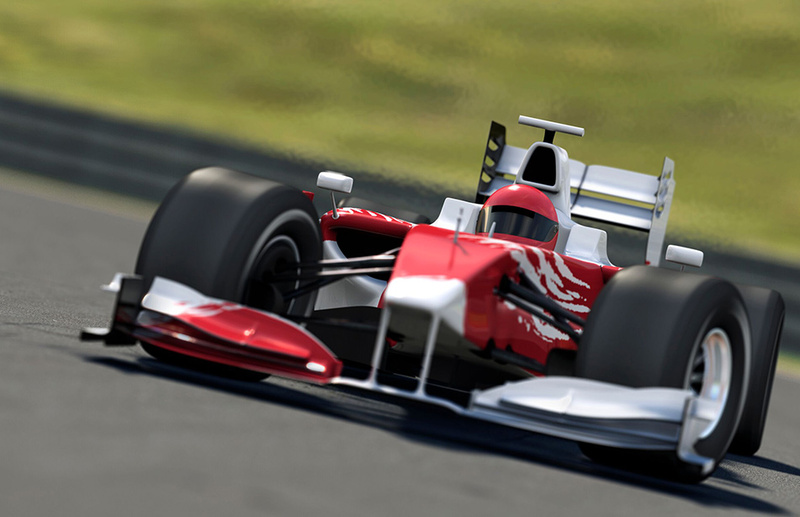 Fulfill your need for speed at the nearby Mazda Raceway Laguna Seca, a beautiful paved road-racing track for the country’s fastest cars and motorcycles. 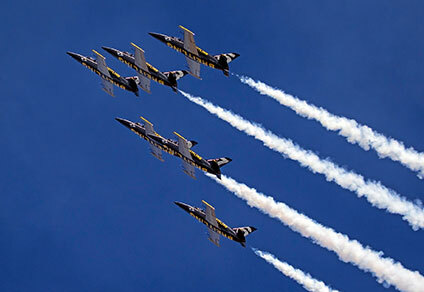 Indy, NASCAR, Superbikes - it’s all here at Mazda Raceway Laguna Seca. 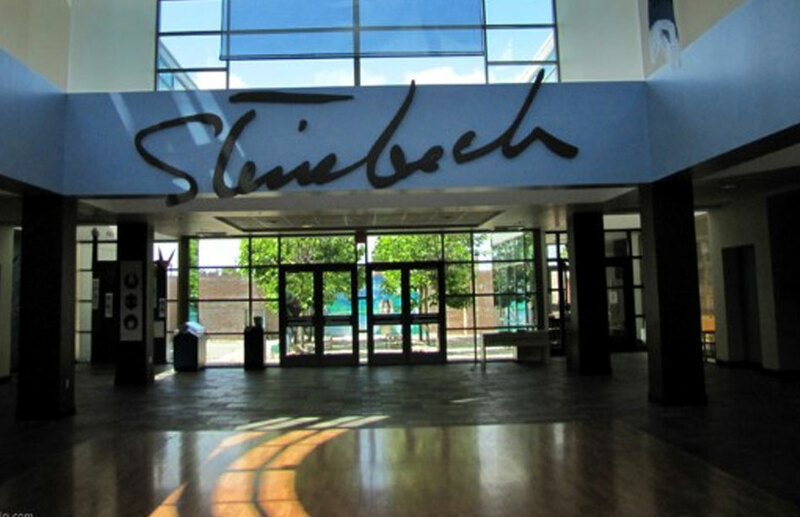 It’s only fitting that the hometown of literary hero John Steinbeck have a center dedicated to his body of work! The National Steinbeck Center also features a wing showcasing the experiences of agricultural workers in the US - a topic Mr. Steinbeck was quite passionate about. 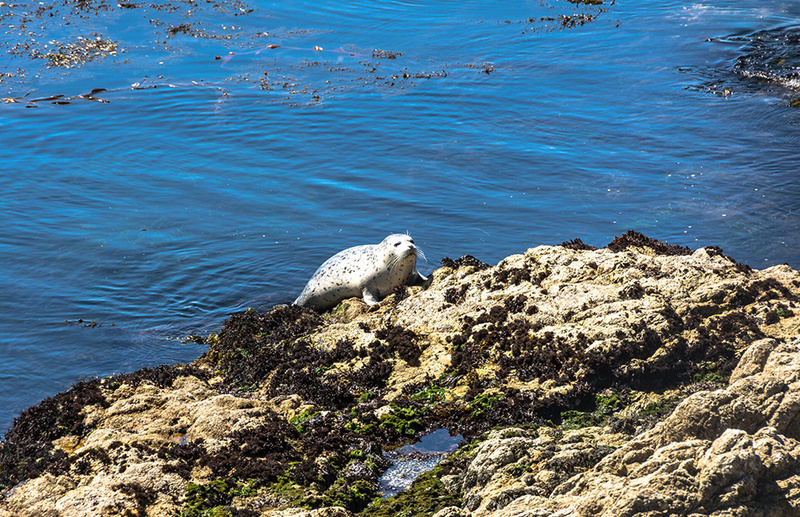 Just half an hour’s drive or less from our Salinas hotel, Monterey Bay is where land meets water meets sky, offering up great golf, shops, galleries and, its main attraction, the Monterey Bay Aquarium. The official first home to Dory the Fish, the Monterey Bay Aquarium has been leading the way in marine research and conservation for more than 30 years. 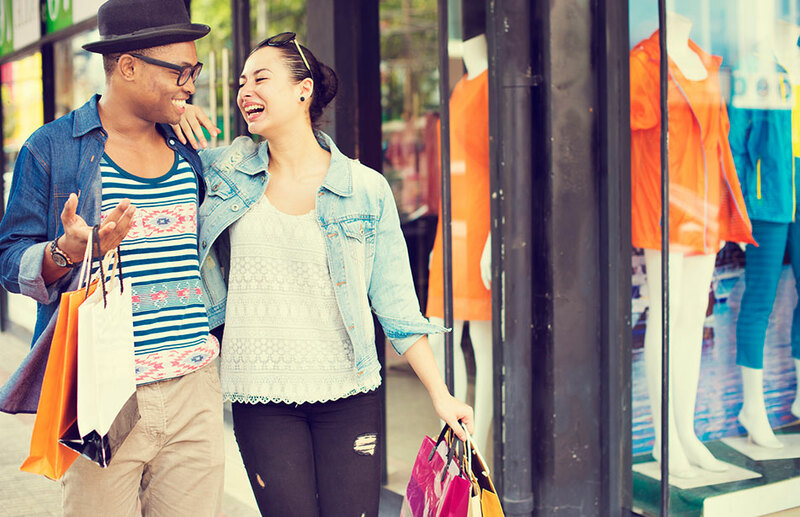 Salinas’ largest shopping mall, Northridge Mall offers more than 110 of your favorite shops and convenient services, and is located about 10 minutes by car north of our Salinas hotel and conference center. 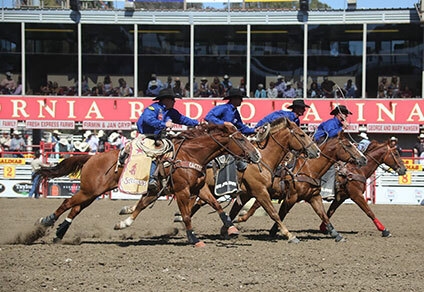 The fine town of Salinas is host to several incredible annual events, including the California Rodeo Salinas in July, and the California International Air Show Salinas in September.